First Sentence: My hands jammed safely in my pockets, I kept my head down as I made my way across the quad on legs as spindly as sticks. 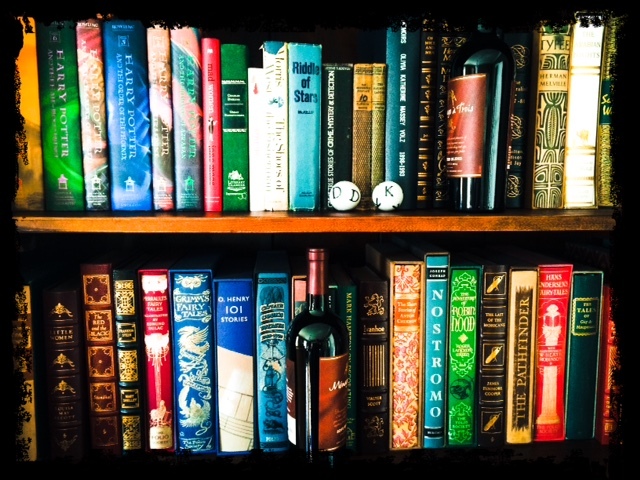 If not, what are you reading today? It’s Monday! Give me a shout! 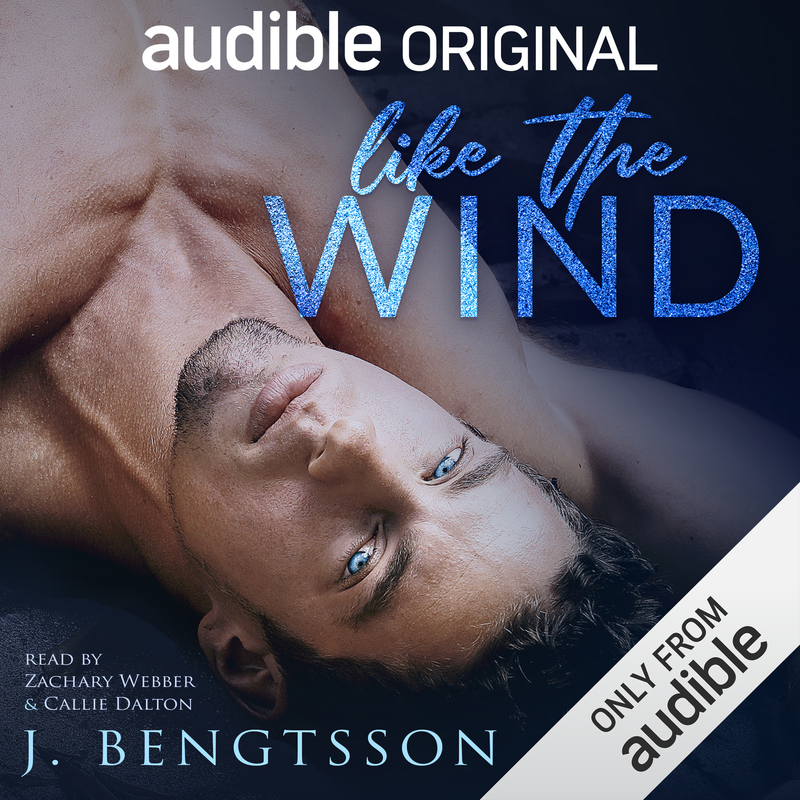 Prepare to laugh, cry, and fall in love with this enthralling new romance from J. Bengtsson – available in audio first! When a letter from his supposedly deceased mother finds its way into his hands, life changes in an instant for international pop star Bodhi Beckett. Reeling from the deception of those closest to him, Bodhi spirals out of control and is sent to a secluded mansion in the coastal mountains of Southern California for some rest and relaxation. But the retreat proves to be anything but relaxing when a raging wildfire sets the landscape around him ablaze. The series, Cake, centers on an incident that happened to Jake, the protagonist of the first book Cake. Jake was kidnapped and held captive as a child until he escaped his abductor, returning to his family. These books are love stories, but this incident has shaped this families psyches and how they interact with people, including those that they love. Don’t get me wrong, both Cake and The Theory of Second Best are very funny and mostly light hearted, but the depths in these characters are often dark and deeply emotional. Kyle, Jake’s brother, has surfed through life, letting others make his choices for him. He tours with his brother (Jake’s a rock star), and basically mooches off him, not really holding any kind of job. He decides to become a contestant on a Survivor type program, where the players live off the land and vote each other off each week. Kyle is the comic relief, and truly, he is funny. J. Bengtsson has written some great dialog! Kyle charms everyone, including the reader. More interstingly are the things Kyle learns about himself by isolating himself on an island with a bunch of strangers. Kenzie is from a very small town in northern California. When her mother dies giving birth to her triplet siblings Kenzie was thrust into a mother type role at a very young age. She enters the show because she hopes to win the money so she can become independent from her family. When she meets Kyle, she is just as charmed and they join forces, also starting a light flirtation that is fun to read. It’s when they get back to the real world that the work in their relationship starts. If you are a fan of RockStar romances you are going to really enjoy Cake. This debut novel by J. Bengtsson had depth, humor, and a ton of emotion. Our rockstar Jake McKallister has the reputation for being close mouthed and a bit of a loner. He has good reason to be, you see, when he was a child he was kidnapped by a serial killer and endured abuse and torture before escaping. That dark past would make you think that this romance would be dark and disturbing, and at times it is, but from the moment our heroine Casey Caldwell gets paired up with Jake at his brother’s wedding, I found myself laughing out loud at her antics. Casey is not shy, isn’t in awe of Jake, other than at his handsomeness, and most importantly is the perfect foil to his more serious nature. Reading about their courtship was a lot of fun. However, with every romance novel our couple must overcome obstacles, and in this novel the biggest obstacle is Jake’s past abuse. Those scenes were deftly told and had an emotional punch. I was reaching for the box of kleenex on my nightstand and quietly blowing my nose not wanting to wake my husband.